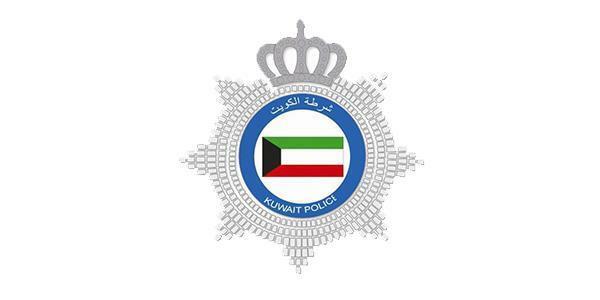 (MENAFN - Arab Times) KUWAIT CITY, April 15: A young Iranian woman has filed a complaint with the Shuwaikh Industrial Area Station accusing the driver of a salon car of beating her and has submitted a medical report to substantiate her claims, reports Al-Rai daily. Syrian women fight: A Syrian woman filed a case against her neighbor of same nationality, accusing her of beating her during a quarrel between them in Jahra area. According to security sources, the woman presented a medical report about the injuries she sustained in the attack. Securitymen took necessary action thereafter.